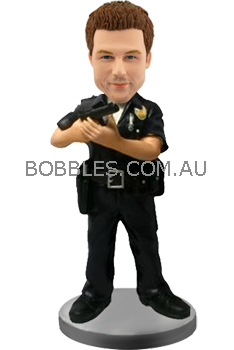 Dressed in the official uniform and taking a gun martially, this custom policeman bobble head if perfect gift for the officers on his birthday or Christmas. The details of gun, belt and badge will make him thrilled. It will greatly show your love and appreciation this civil servant. 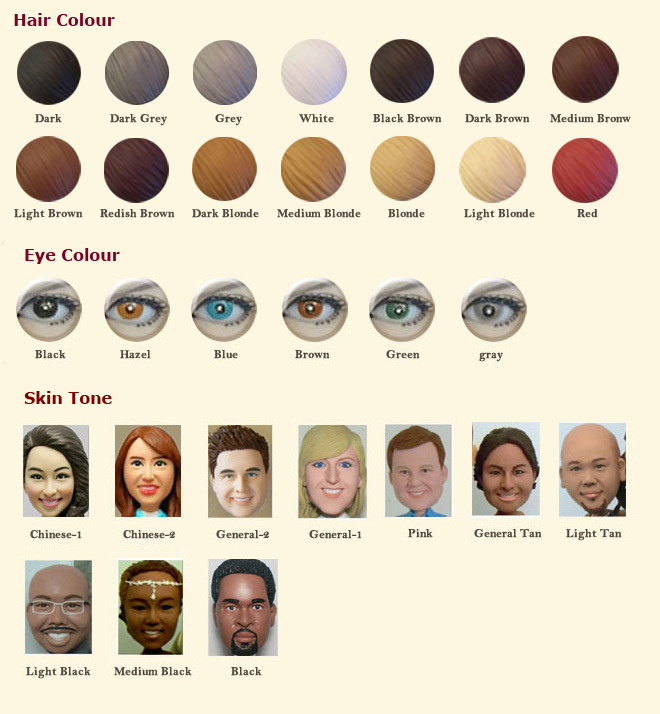 Just easily send us a clear photo, the artists will make the bobblehead with strong resemblance from the his picture. 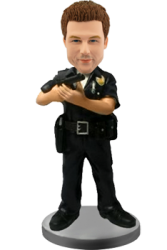 He will proudly keep it on his office desk for all his honourable career.